Greetings from Indiana, where spring has finally sprung and there’s lot’s going on with Keynote and Cru to keep us busy! Last week was Cru’s semi-annual Day of Prayer. Keynote is blessed to have the facilities to host all the Cru staff in the Indy area who wish to attend with us and it was a great time to honor God with our focused attention and remember that He is the one who really does the work, we just get the privilege of tagging along ☺. Keynote completed not one, but two Comm Labs earlier this month (Karl put in some very full days running tech one of the weeks, but it’s worth it). 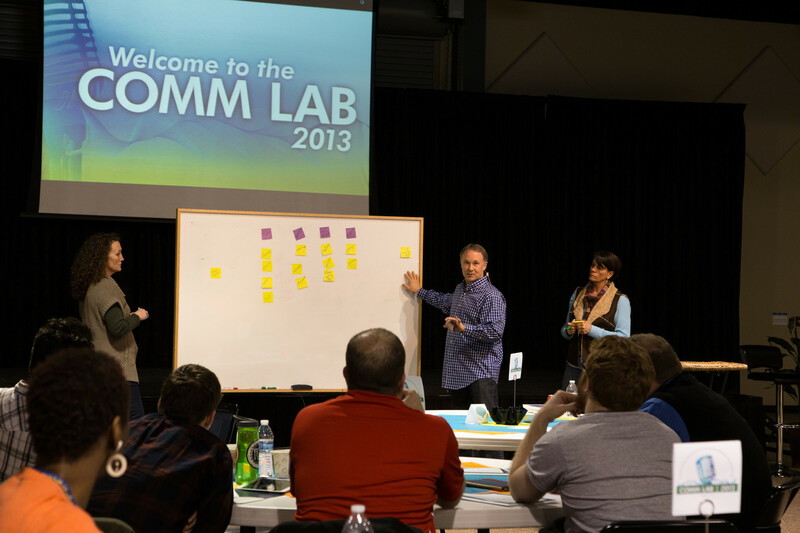 I personally think this training is one of our best contributions to our staff and other believers who attend, because it gives them the tools they need to craft and communicate their stories in ways that will reach people more effectively. If you are ever interested in taking part (or know of someone who would be) please let us know. We’re happy to get you connected. Thanks for all the prayers for Cru switching Email services. I think we’ve all had our share of frustrations at trying to figure out how to use the new system, but overall, the tech guys (like Karl) across the country worked hard and made the transition as smooth as possible. I, in one of my crankier moments, asked Karl what benefits we got from the change. He was able to tell me about an impromptu video conference he and several other staff preparing for our conference time in Colorado were able to have. That never would have been possible with the old system and it saved time and made communication so much easier. That leads me into our big focus for the present and near future. 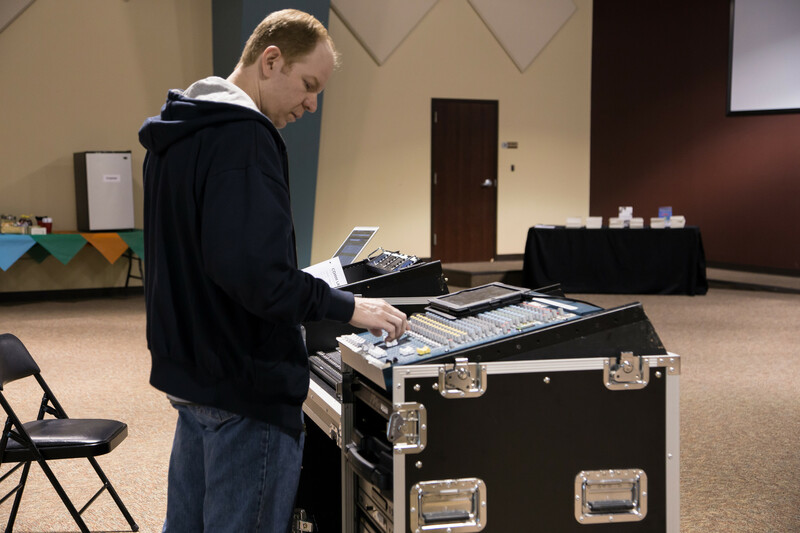 Karl will be leading the tech team again this year for our CSU Conference Team. As you probably remember, every other year we go to Colorado State University to host several different trainings (New staff, Biblical studies, International preparation, leadership training, etc) and we culminate the summer with our All US staff conference. As you can imagine, this requires a LOT of planning and work to make happen, and all those people working want their computers to work, and their wireless connection to function and so on. That’s what Karl’s team does. Please pray for Karl and the rest of the Conference team to have wisdom and ability to prepare for this summer (we’ve got a lot of changes, from housing shortages for families to different facilities on campus to work with). Karl will head out toward the end of May and Anja and I will follow as soon as school ends in June. Thank you so much for being part of our team! You bless us greatly. This entry was posted in Online Resources, Prayer Letters on May 1, 2013 by Karl.